LEDGER released a surprise new single titled “Completely” over the weekend. It’s the new song she has been performing as part of her show on Winter Jam Tour and now you can hear it any time you want by downloading it below. She also took the time to make a video that explains the story behind the song that you can find on her YouTube channel. 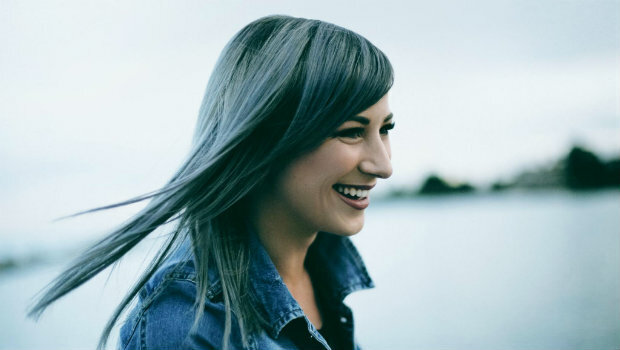 You still have a few chances to catch her out on Winter Jam Tour and then you’ll also have the opportunity to see her at several summer festivals this year including Creation, Rock The Desert and more! I'm so excited to announce that I'll be a part of Winter Jam 2019! Comment below if we're coming to a city near you!